Once upon a time, way back in the golden olden days, I had a baby. A gorgeous butter ball of a 6 months old baby. I now have a lanky chatterbox toddler! I did a post 8 months ago (that maths is correct yeah? Dad??) 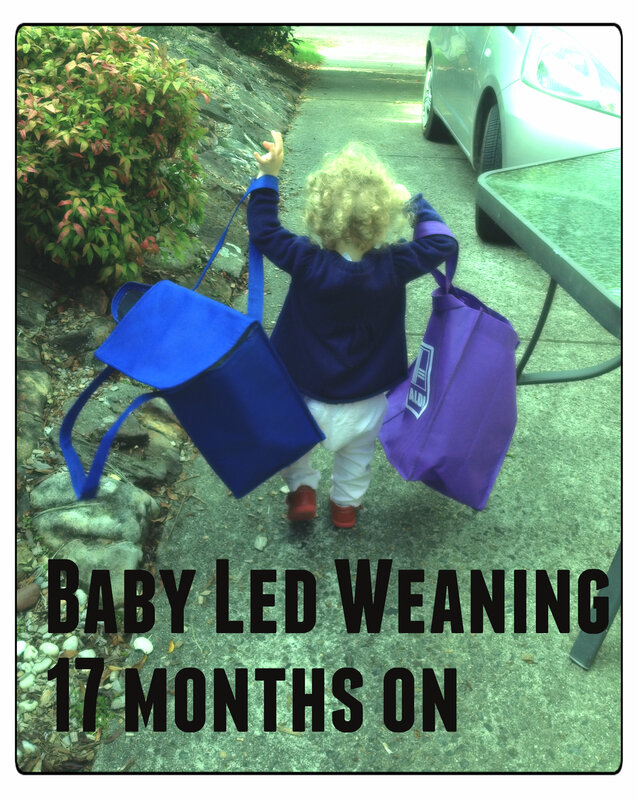 to reflect on our Baby Led Weaning journey. And here we are now with our gorgeous Possum about to turn two (!!!) next month. Safe to say we are past the sweet potato wedges and patties phase and into the “I’m a little person with my own little palate and no you can not make me eat that roast potato” phase. In my previous post I had talked about Possum dropping down on the weight centiles and not being quite sure why. Was Baby Led Weaning to blame? The answer was a big fat no! Turns out she has multiple allergies and a lot (and I mean A LOT) of the food I was offering her was actually stuff she was allergic to. Our beautiful Possum is allergic to egg, fish/seafood, sesame, hazelnut and pecan (no great loss with that one IMO). So once we had that figured out, care of blood tests and comprehensive skin prick tests, we were then able to keep her on a modified diet. The amazing thing was she then had a massive growth spurt not long after! As if her body was saying a huge THANK YOU for finally understanding what it needed. The sad part was, as I was and still am breastfeeding it meant I couldn’t have any of those things either. No more pad thai, no more fish and chips, no more sesame snaps. Hello to reading the ingredients on EVERY SINGLE THING when you do the grocery shopping. I still do read ingredients lists religiously because companies are constantly changing their ingredients without telling you. All of a sudden the rice crackers we had been buying, plain rice crackers, had sesame seeds listed in the ingredients list. Well that explained the angry nappy rash! So Baby Led Weaning is all about, well, weaning. As any introduction of food is seen as the beginning of the shift for a child from a purely milk (in our case breastmilk) based diet to a fully food based diet. I am proud and also a little freaked out to say we are still breastfeeding. I say freaked out because I am also 24 weeks pregnant! I never in a million years thought I would be a tandem breastfeeder but that is kind of the direction we are heading at the moment. I have had some horrible horrible experiences with feeding aversion prior to falling pregnant which made our breastfeeding relationship hugely stressful and made me want to wean cold turkey. Thankfully the pregnancy actually helped to mellow things out. And here we are. Possum seems to be slowly cutting out her first thing in the morning feed which is nice, though some mornings she will ask “I want just a tiny little bit of mummy milk”. If we are home she will still have a feed before her nap and then has another feed before bed time at night. She doesn’t always feed to sleep anymore which is another bonus as it meant Legoman and I actually went out one night BEFORE she went to bed! Amazing! So our Baby Led Weaning journey continues. It looks a heck of a lot different to 7 months ago! Let’s see where we will be in 7 months time! How is your Baby Led Weaning journey going? Are you where you thought you’d be?